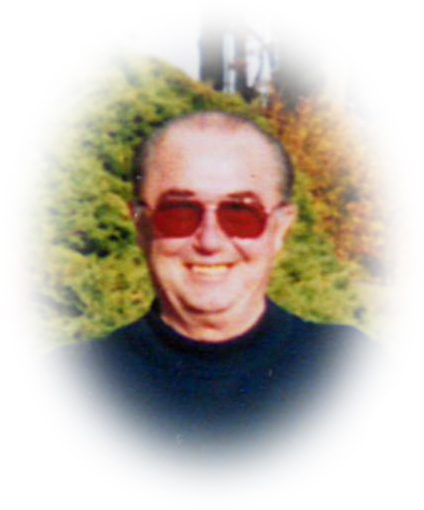 Obituary for Gary E. Kraybill | Sheetz Funeral Home, Inc.
Gary E. Kraybill, 77 of York passed away on April 9th, 2019. He was the son of the late Charles E and Sara Elizabeth Campbell Kauffman. He is survived by brothers, C. Fred (Jane) Kraybill and Michael D. Kraybill and a sister Aileen N. (Kenneth) Cassell and several nieces and nephews. Gary retired from the Dupont Corp, working in Michigan and Delaware during his 30-year career. He was a Free and Accepted Mason. A Memorial Service will be held from St. John’s Episcopal Church, 239 E. Market St., Marietta, PA on Saturday, April 27th, 2019 at 3 PM. Gary’s family will receive friends immediately following the service. Interment will be private. There's still time to send flowers to the Memorial Service at the St. Johns Episcopal at 3:00 PM on April 27, 2019.